The forms below are all password protected and are provided free of charge to all WSIA active members. If you are an active member and need your username/password to access these files, please email info@wsia.net. 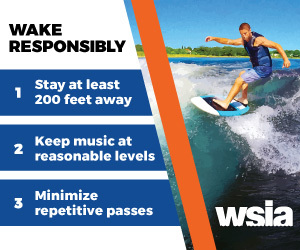 If you aren’t an active member, and want to join the WSIA, please click here.